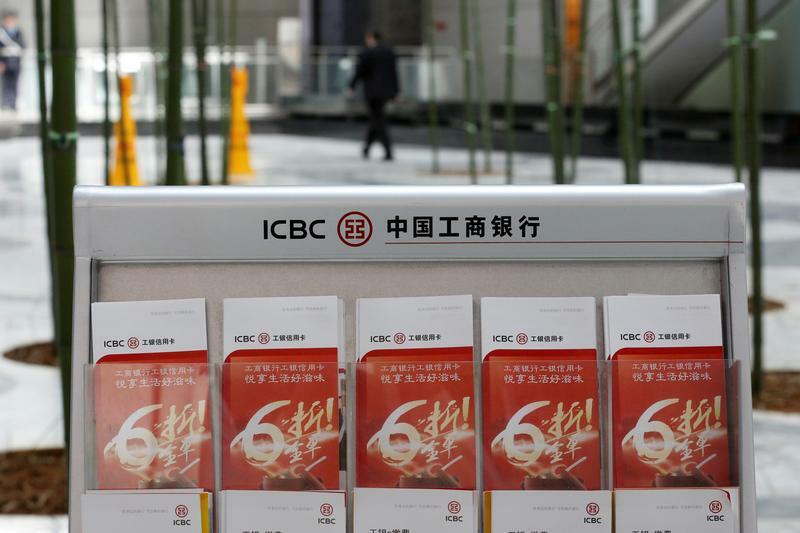 Giants like the $290 bln ICBC are ramping up loans to small business at the behest of Beijing. That will check favouritism toward big state enterprises. But it ignores the perverse incentives at work within the banks and it’s a misguided way to stimulate private investment. FILE PHOTO: Industrial and Commercial Bank of China Ltd (ICBC)'s leaflets are displayed at its branch in Beijing, China, March 30, 2016. Industrial and Commercial Bank of China, the country’s largest commercial bank, said its net profit for the three months to December remained flat from a year ago. Earnings for the full year rose 4 percent to 298 billion yuan. The Chinese government has been pushing its commercial banks to lend more to small private companies since early 2018, compensating for a crackdown on shadow lending that deprived many businesses of credit lines. Measures have included targeted cuts to the amounts of cash banks must hold in reserve, tax cuts, and liquidity support from the central bank. The China Banking and Insurance Regulatory Commission on March 13 urged the so-called Big Five state-owned banks – Industrial and Commercial Bank of China, China Construction Bank, Bank of China, Agricultural Bank of China and Bank of Communications - to hike lending to “inclusive” small and micro enterprises by more than 30 percent in 2019.